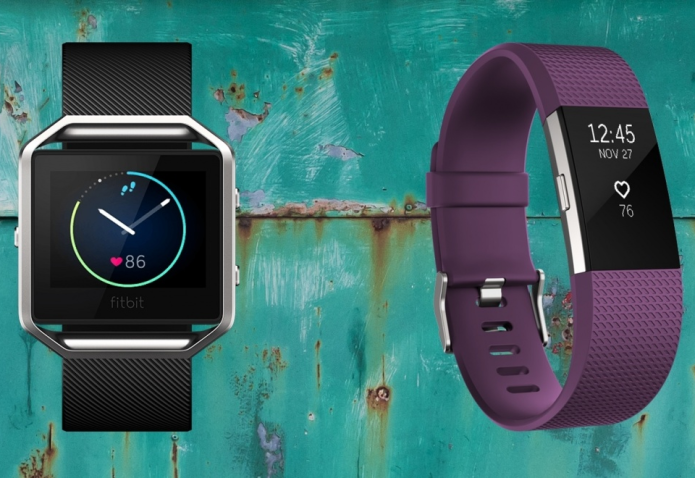 Fitbit Charge 2 v Fitbit Blaze : Which top tracker is best for you? To say Fitbit’s had a busy 2016 would be an understatement. The company has released both the Fitbit Blaze and the new Fitbit Charge 2 into the wild, and with the Fitbit Flex 2following hot on their heels, there’s never been so much choice in the Fitbit stable. But with greater choice comes a lack of clarity. When it was announced back in January, the Fitbit Blaze was the pinnacle of the company’s line-up – its most advanced wearable ever. But then the release of the Charge 2 took things up a level, and has confused matters slightly. With the Blaze sporting the most workout features but fewer new metrics, which is the right model for you? Read on for our take.